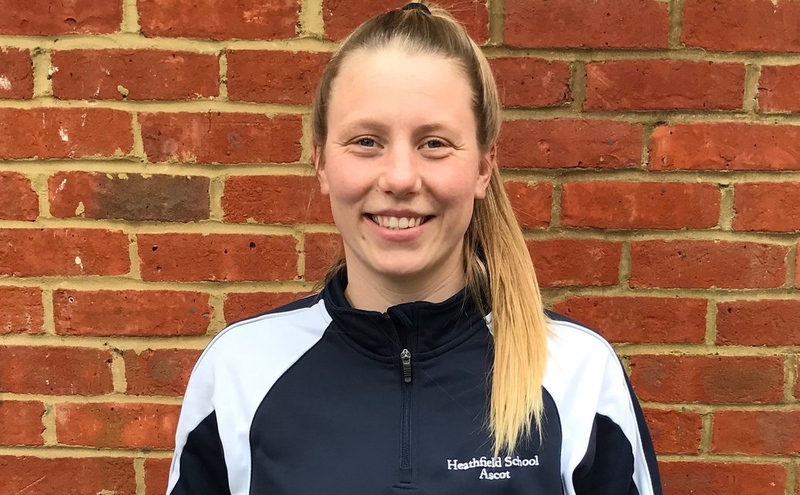 Heathfield School, in Ascot, has appointed Carys Willimott as head of sport. In her new role, Willimott will be responsible for delivery of the physical education curriculum; the sports that sit within Heathfield’s cocurricular programme; regular midweek and weekend fixtures; and the management of external coaches for activities such as tennis, trampolining and personal fitness. She will also coordinate house sport competitions and prep school events, including lacrosse, swimming and netball. Willimott is currently co-captain for the Eagles netball team in South Regional 1 League, having previously played in the national Premier League 2. She was part of the England Performance Pathway throughout her youth, and represented Hertfordshire and the South East in swimming and athletics.